Join Military Historical Tours in commemoriation of the 100th anniversary of The Great War - originally referred to as "the war to end all wars." We are pleased to offer our legacy tour of the battlefields of this world-changing war. 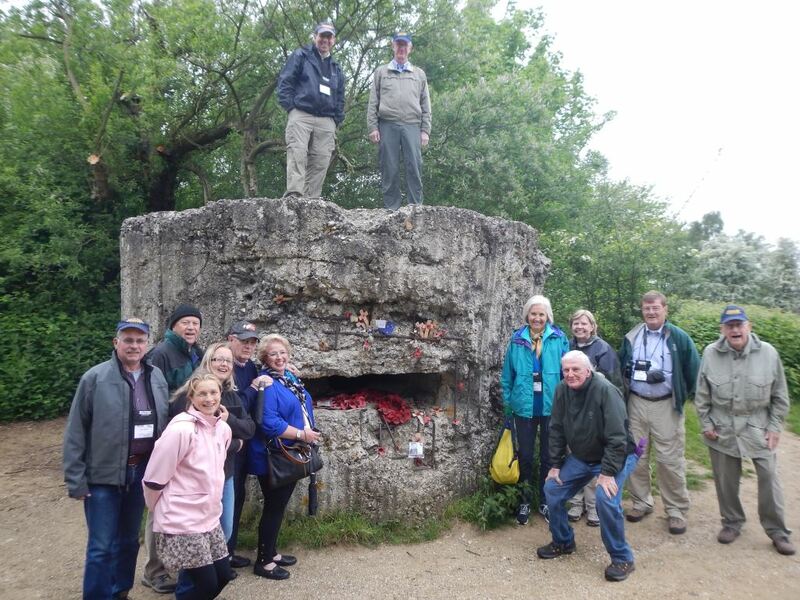 MHT’s tour explores the Western Front from end-to-end (1914-1918). While the Somme and Verdun form the “bookends” of our “1916” tour, we will also cover, in depth, the American Army’s involvement in 1917-18. Walk the groundsto learn why The Great War was fought, where its battles took place, the effects it had on world history.